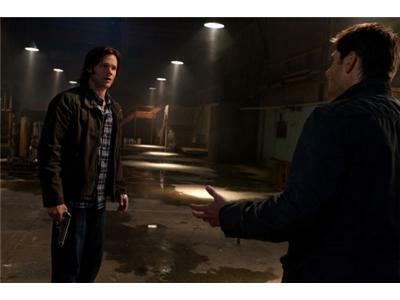 Castiel (Misha Collins) continues to struggle with the burdens that come with his new-fangled power. 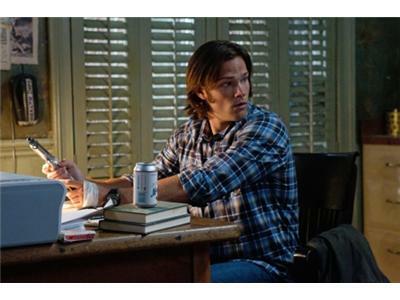 The broken wall in Sam's (Jared Padalecki) head causes him to have hallucinations, and he has difficulty discerning what's real and what's not. 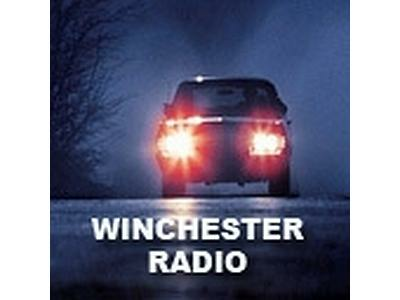 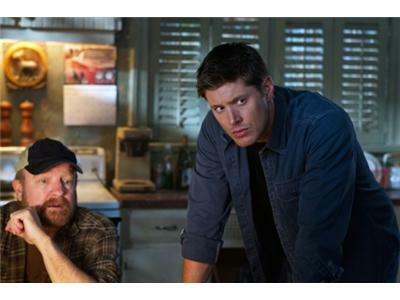 Bobby (Jim Beaver) worries that Dean is beginning to stumble under the weight of fighting Castiel and keeping an eye on Sam. 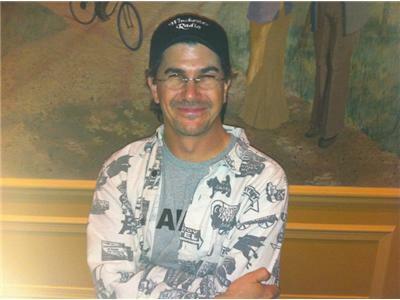 Guy Bee directed the episode written by Ben Edlund.